"The first time we ran video ads, sales immediately tripled." 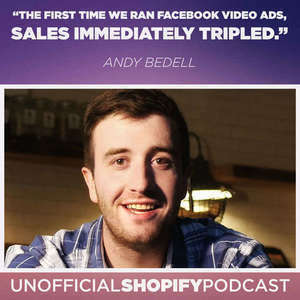 Andy has been running PPC ads for a while, but struck gold about a year ago with Facebook video ads. After just 2 weeks of running video ads he was able to triple the revenue of a large Shopify store. Now he has set up thousands of ad campaigns, and he has discovered a formula for telling good stories that make great video ads. 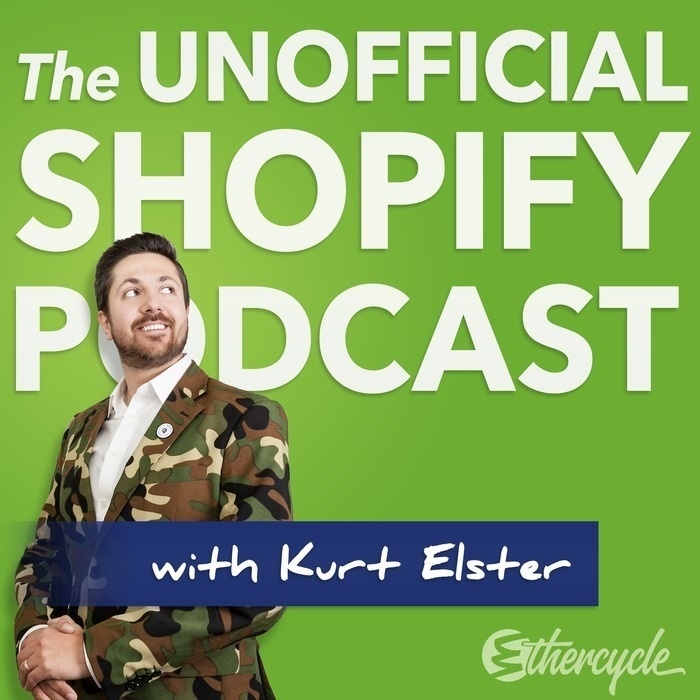 He spills the beans on that formula so you can make profitable Facebook video ads for your Shopify store. Learn why the most successful sites have only a few SKUs.